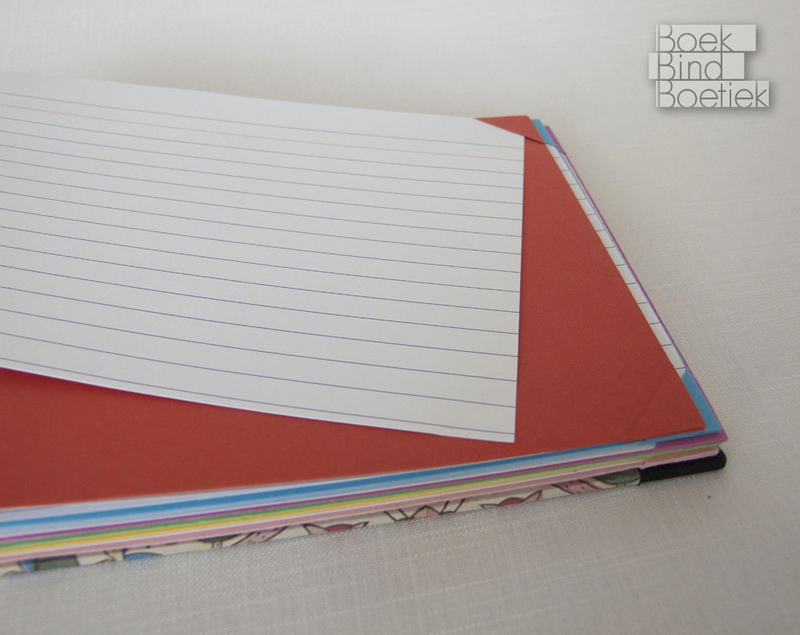 Written by Marenne on November 24th, 2014 | Posted under /Single Sheet Binding. 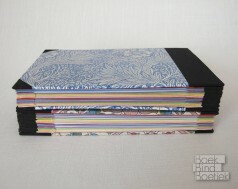 These are (cocktail)recipe books. 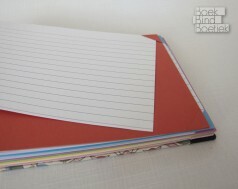 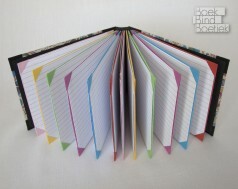 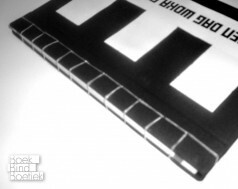 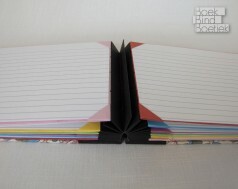 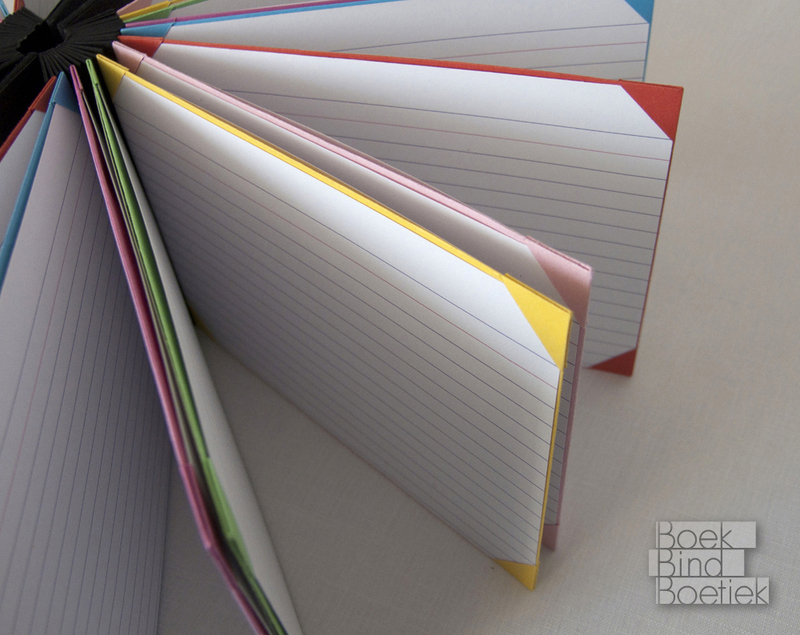 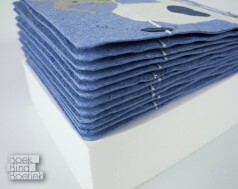 The pages are ordinary index cards that can be replaced by new ones or pictures as desired. 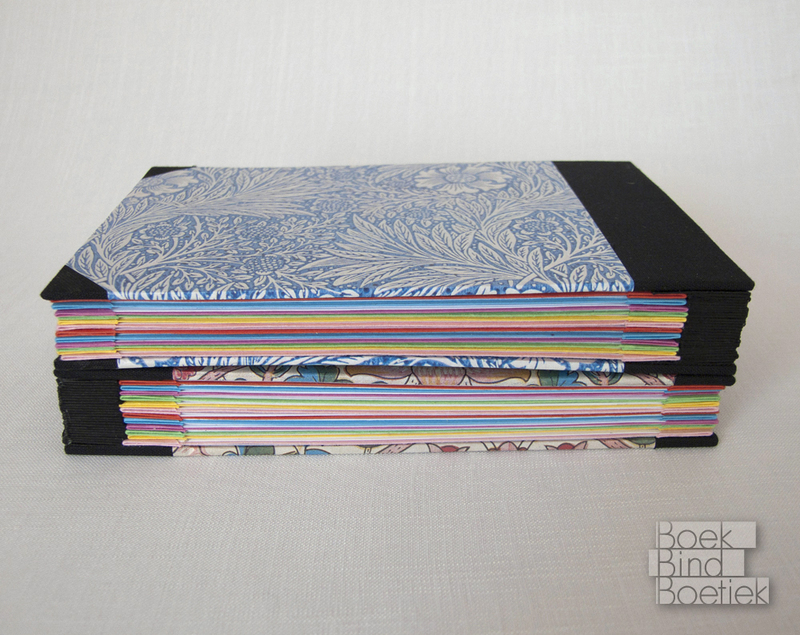 The pockets are made using the Shrigley fold as invented by Benjamin Elbel. 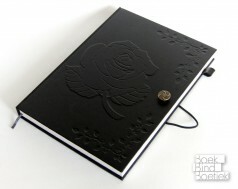 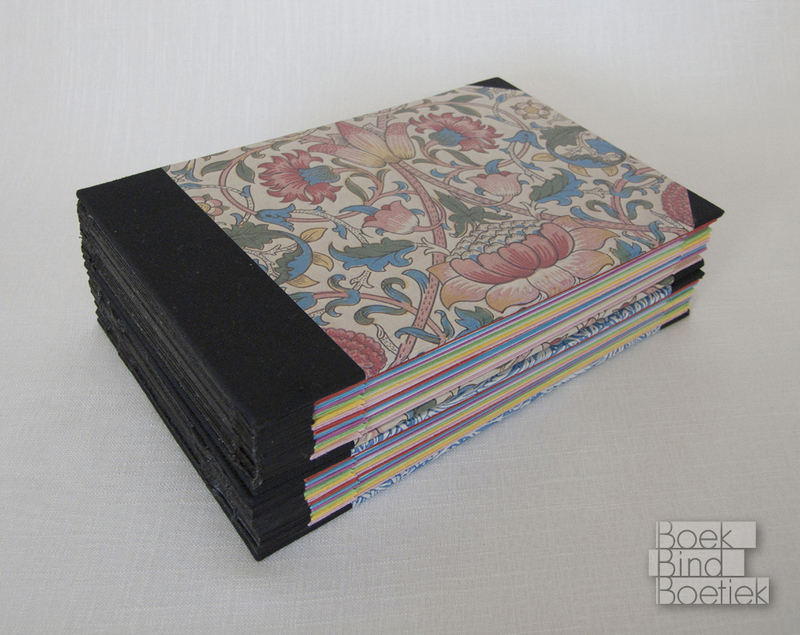 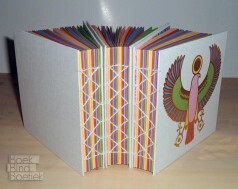 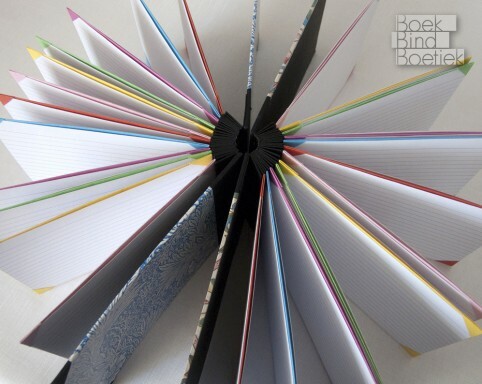 The binding itself is a double Concertina with stiff covers. 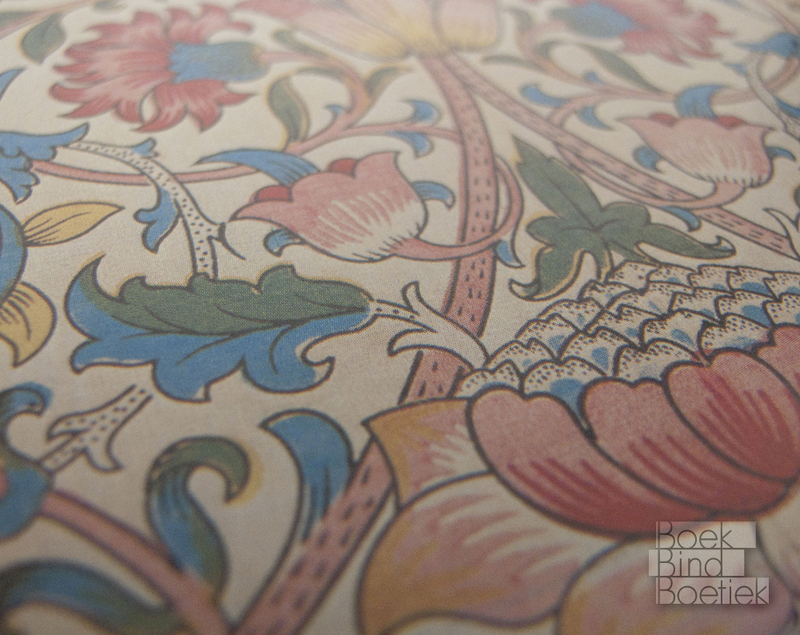 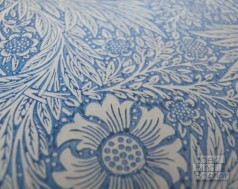 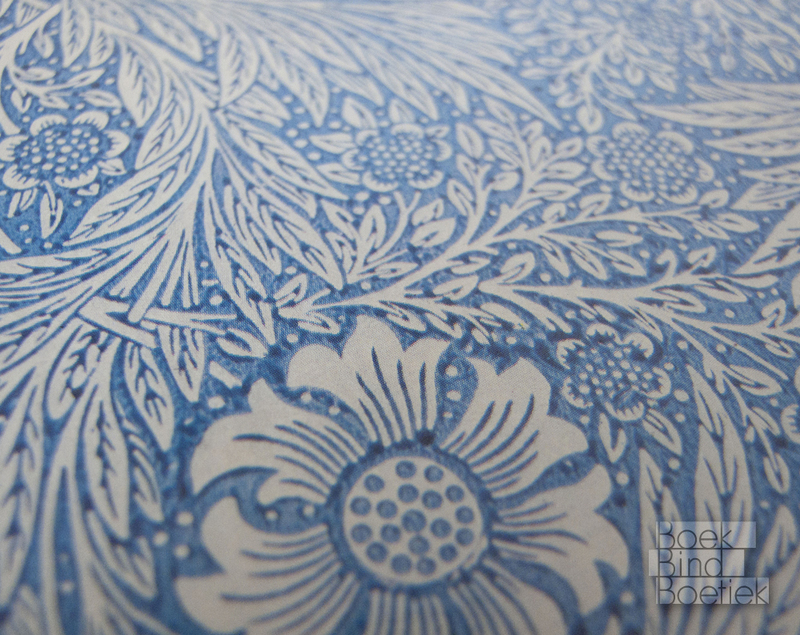 The cover paper came from a set of wrapping papers with vintage wallpaper designs. 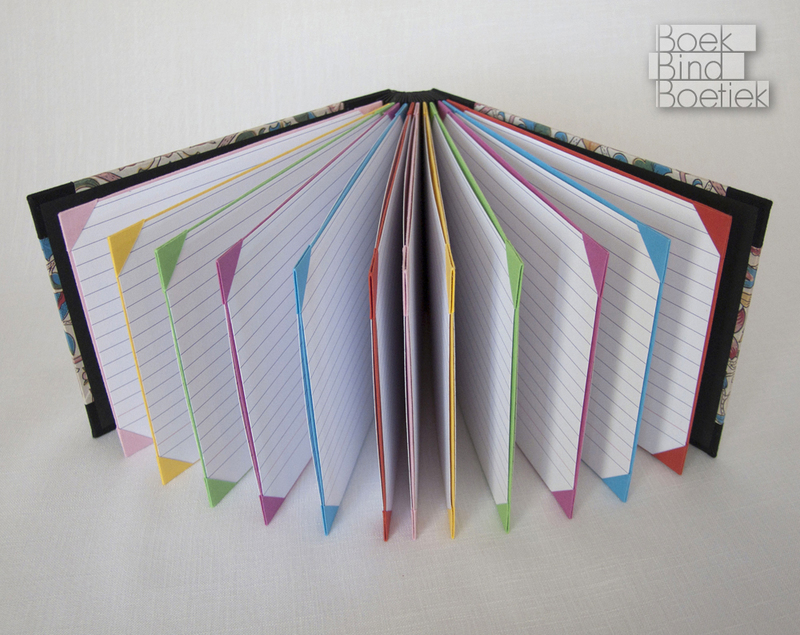 Each book has 12 pockets and thus 24 index cards. 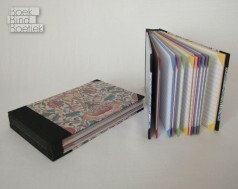 The books measure about 11x16x2 cm.